This is me actually doing some work. 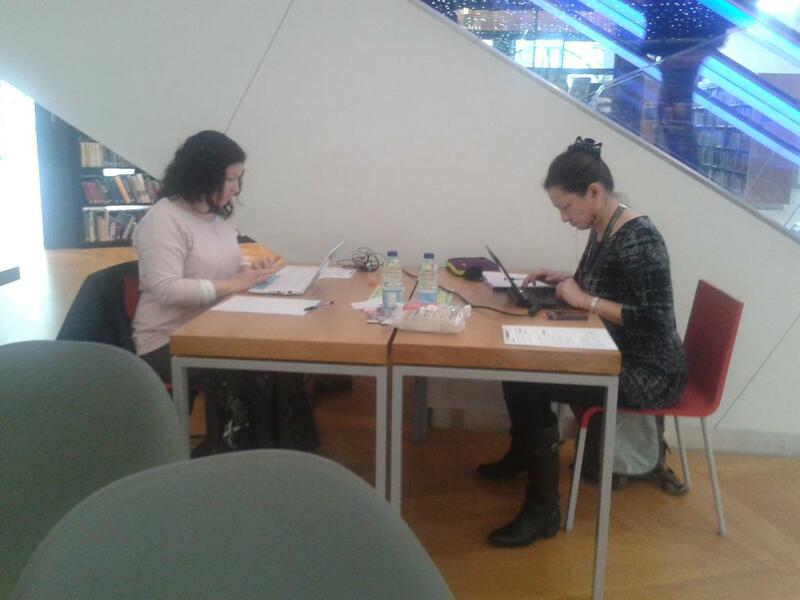 A Hard Day’s Write, at the Library of Birmingham, involved two laptops, and two relays of authors, with an hour each to work on the two stories. Our words were projected as we wrote them. My slot was around midday, so I had the task of developing the characters and situation left by three previous writers, with another three writers to follow me, and no idea how the story would finish. All good fun! The Ten to One novel, ‘Circ‘, was launched last night at the wonderful Library of Birmingham and I was proud to be on the stage with my fellow authors, even though I only wrote a teeny bit of the story, having been the first author of the ten to be voted out. Someone had to be! 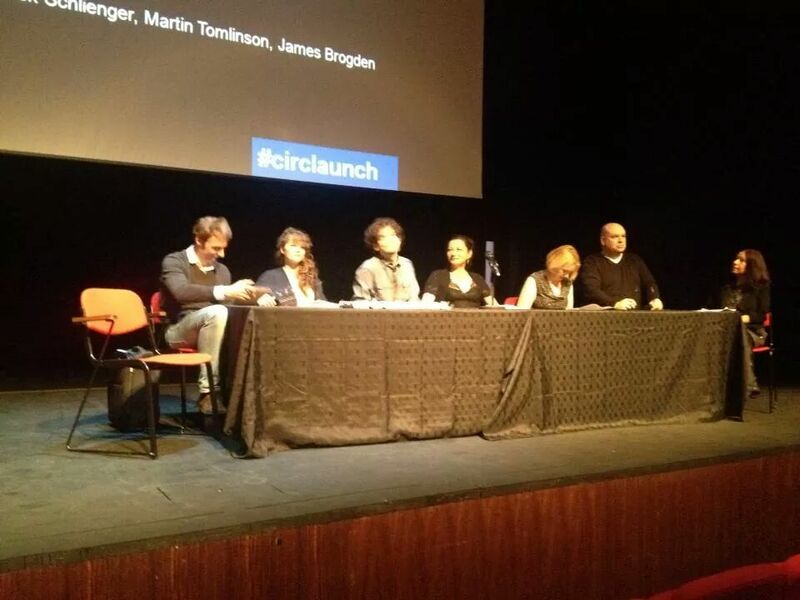 As an ’emerging’ writer, I’ve learned a lot during the time that I’ve been involved in ‘Circ’. Although I stopped writing chapters, I watched the book evolve, and occasionally made helpful (or unhelpful) suggestions. Of course, I’ve been doing other things as well, writing my monthly short story for the Telegraph Creative Writers’ Group, finishing my OU A363 module, and working on a Victorian Gothic story in various guises, including radio drama and my Nanowrimo novel. But after all of this, I’ve felt this week that I’m now a part-time writer, rather than someone who writes as a hobby. Not just a book launch then, but a launch of my writing self. 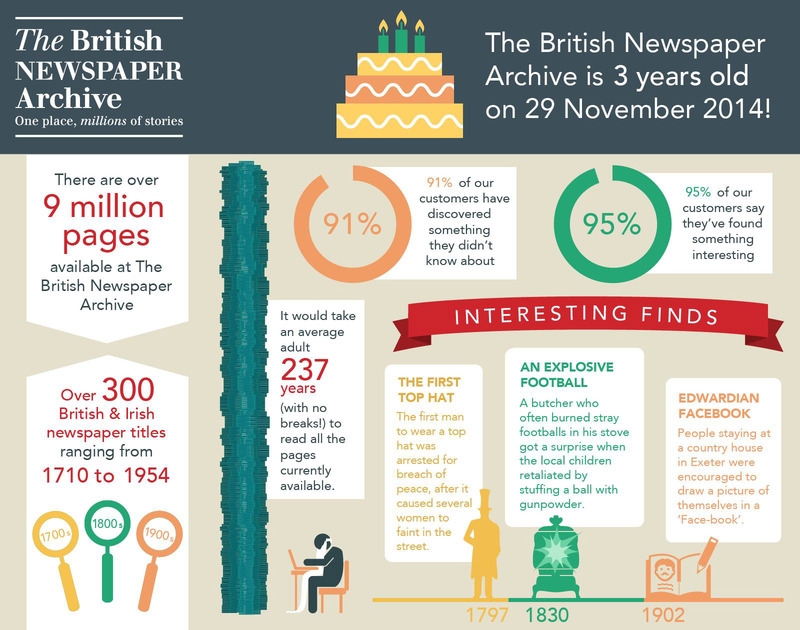 Happy Birthday to the British Newspaper Archive! The theme for the Telegraph Creative Writing Group short story competition this month is ‘Winter’, and my entry is ‘Snow‘.